Rytasha was born in Singapore in 1993 to Vipulroy Rathod, a notable gastroenterologist and Purnima Rathod. She has an older sister Natashja Rathore who is a film director and producer. The family moved to Mumbai in the year 2000. Rytasha did her schooling at Cathedral and John Connon School, and graduated with a Bachelor of Arts (Hons) in Acting from LASALLE College of the Arts in 2014. 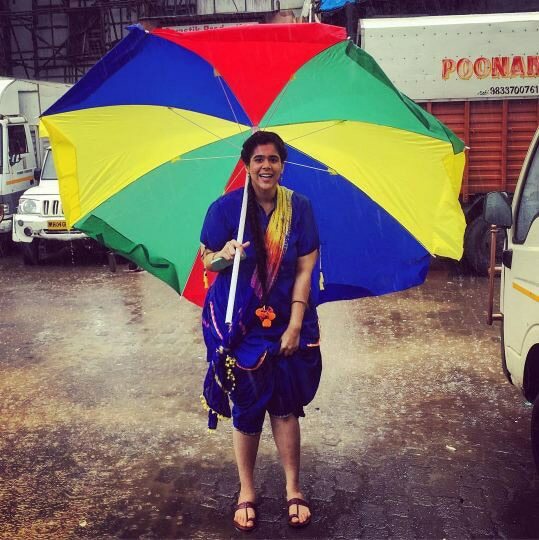 Rytasha Rathore is seen in the daily soap Badho Bahu which airs on &Tv. The show is based on the film Dum Laga Ke Haisha. Lovingly called Badho, Komal played by Rytasha Rathore is a kind hearted, fun loving girl who expects to lead a happy married life with a loving husband and in-laws. 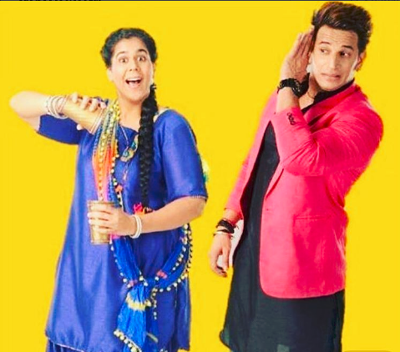 But her groom ditches her and she is forced to get married to Lucky Singh Ahlawat, played by Prince Narula. The show also features Pankaj Dheer, Jaya Ojha, Arhaan Khan and Sangeeta Panwar in pivotal roles. As per the reports, Rytasha Rathore is dating a guy named Siddhant Dwivedee. I am well-qualified, unlike Badho. I am not always helpful and kind. I like to dance and love going to parties. I am a very impatient girl. But highly emotional.